The Greensboro Coliseum will host two women's basketball tournament regionals in four years. 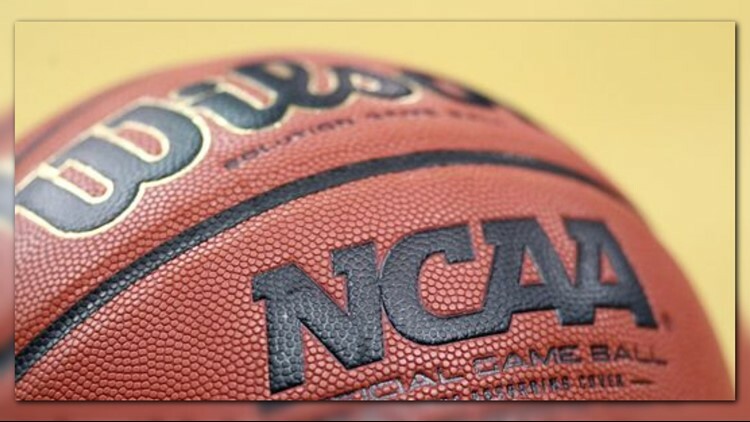 GREENSBORO (WFMY) - The Greensboro Coliseum was named a host site for the 2022 NCAA Division I Women's Basketball Tournament Regional Wednesday. In 2022, Bridgeport, Connecticut (Webster Bank Arena); Greensboro, North Carolina (Greensboro Coliseum); Spokane; and Wichita, Kansas (Intrust Bank Arena) will serve as the four regional sites. The coliseum already had been picked as a host site for the 2019 NCAA Women’s regional.